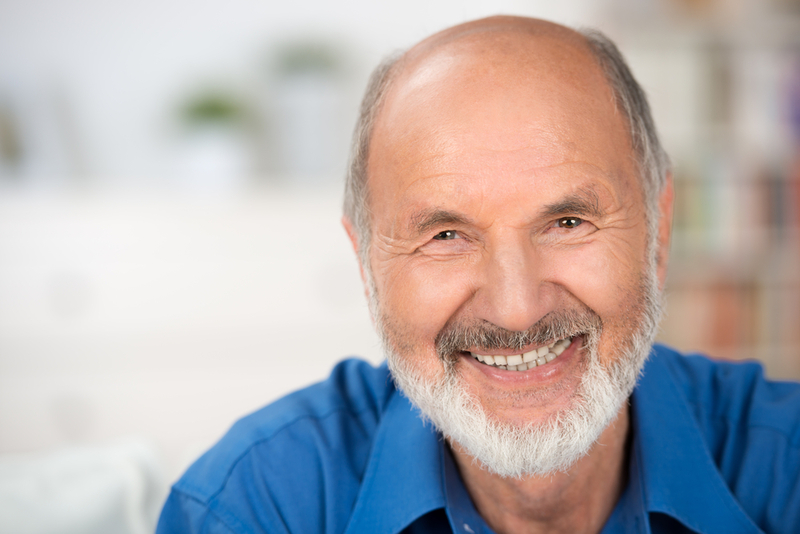 Dental implants are one of the best ways to replace missing teeth. They are quickly becoming the most popular method of tooth restoration because they are safe, long-lasting and effective. Dental implants fuse to your jawbone, which creates a stable support for artificial teeth. Unlike traditional bridges or dentures, dental implants do not move or shift in your mouth. Learn about the two types of dental implants in Fort Lauderdale approved by the American Dental Association. Essentially, endosteal implants are placed in the jawbone. Endosteal implants require two surgeries. The first surgery places the implant directly into the jawbone. Next, the gum tissue around the wound must heal. Then a second surgery connects a post to the original implant. During the final phase, a dentist will attach an artificial tooth directly to the post. These implants can restore your jawbone and your smile. Unlike endosteal implants, subperiosteal implants are placed under the gum. First, a dentist places a metal frame on or above the jawbone. The frame fixes to the jawbone as the gums heal after surgery. Next, a dentist will attach posts to the frame that come up from the gums. Finally, a false tooth can be placed on the post. 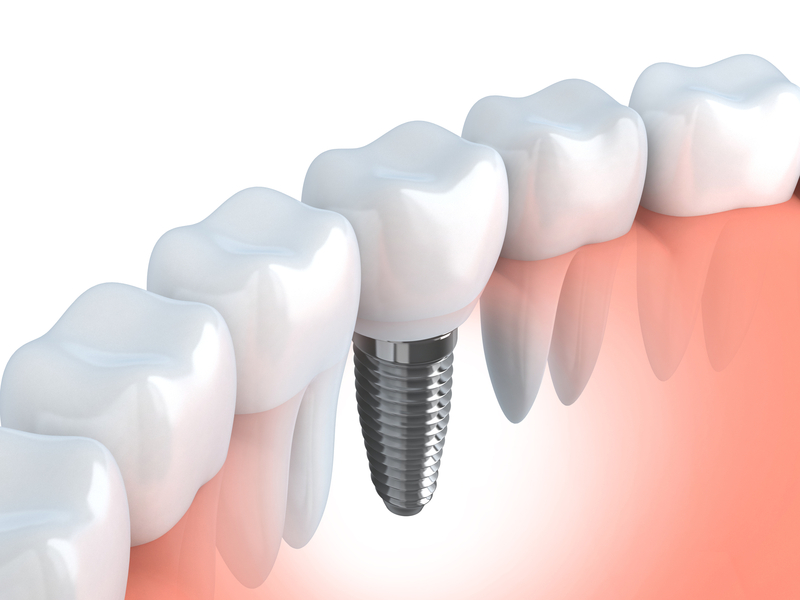 If you are missing teeth, it can be hard to know which dental implant is right for you. Contact Dr. Andrea Giraldo and her team to guide you through the dental implant process. Their team of restorative and cosmetic dentistry experts can provide you with the best dental implants in Fort Lauderdale.